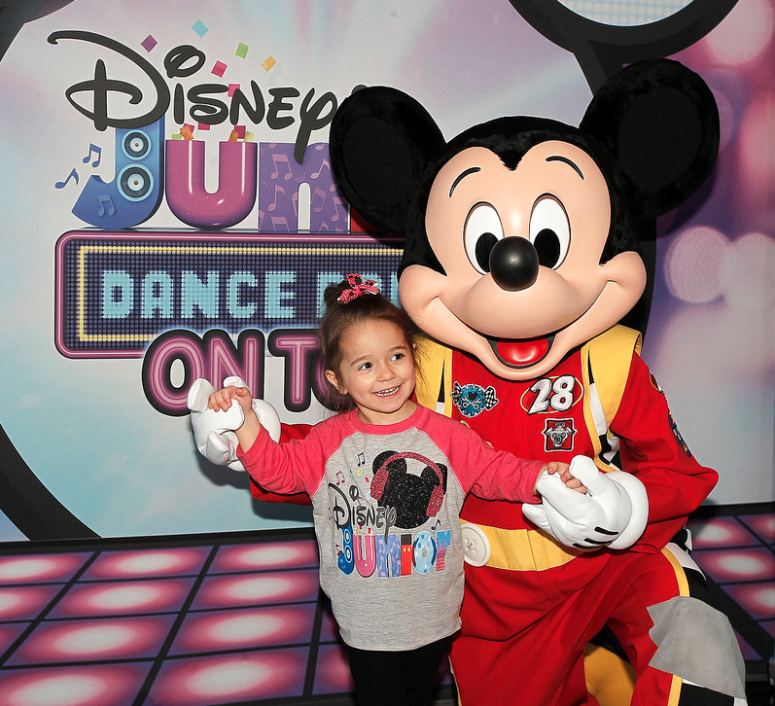 Disney Junior Dance Party On Tour! 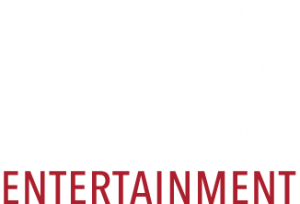 is extending its high-energy interactive tour, taking the immersive live concert experience designed for kids and families to new cities across North America! 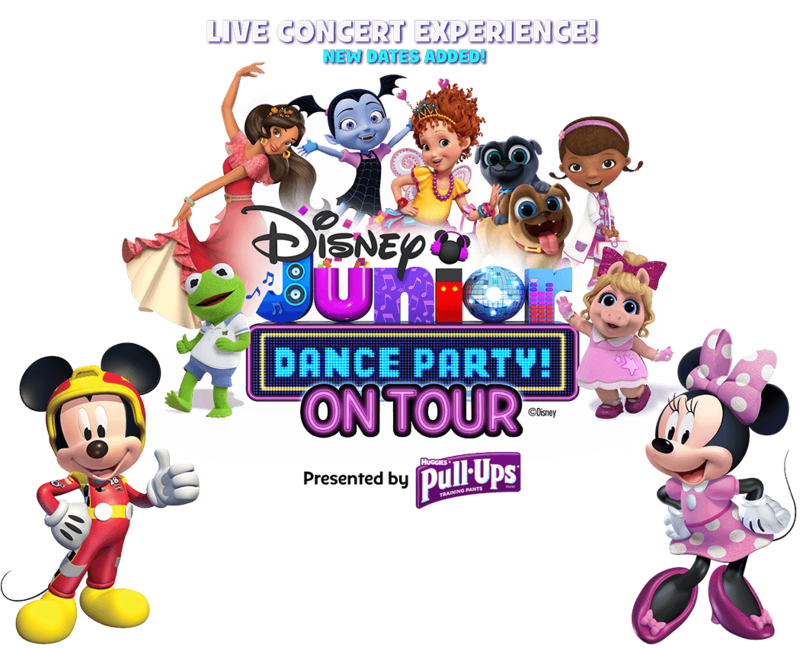 Disney Junior Dance Party On Tour features live appearances by Mickey, Minnie, Goofy, Vampirina, Elena of Avalor, Sofia the First, Doc McStuffins, Puppy Dog Pals, and Fancy Nancy! You will also experience magical on screen moments with Muppet Babies and the Lion Guard! *Please note, all ticket holders — both children and adults — are required to purchase a VIP Pass in order to attend the VIP Party. Q: Can I choose which row my seat is for the show? A: Most ticketing systems will automatically give you the best seat(s) available with the VIP Party Package at your time of search. All purchasers will be able to view their assigned seat prior to completing the order. Please be sure to double check that everyone in your group has a package for the same party (Pre-Party or After Party)! Q: Do both children and adults need a VIP Party Package? A: All ticket holders are required to purchase a VIP Party Package in order to attend the character greeting. Some venues have an age policy where babies and small toddlers do not require a ticket. You can typically find the age policy via the “more information” button on the ticketing page. You may also refer to the venue’s website for details regarding your specific event if it is not on the ticketing page. A: Unfortunately, we are unable to process any orders over the phone and therefore all packages must be purchased online. However, we’re happy to help walk you through the purchasing process if you’d like to give us a ring. Q: Can I acquire Accessible Seating as part of this program? A: During the purchase process, you will have the option to select your ticket delivery method. If you choose to have your tickets shipped to you, you will still need to check in with us at the event to ensure you get to take advantage of all the perks that come with your package! If you choose to pick up your tickets at Will Call, please swing by the venue box office to receive your tickets. We will have a separate VIP check-in for you on the day of the show which is where you will pick up your experience credentials and merchandise. As it gets closer to the event the ticket purchaser will receive an informational email including the exact time and location for check-in. Please bring valid photo identification, and stay tuned for that email! Q: When will the character greeting take place? A: The VIP Pre-Party package will host the character greeting before the show. While timing varies with each show, we suggest planning to arrive about 2 hours before the main show starts. The VIP After-Party packages will host the character greeting after the main show. All purchasers will receive an informational email approximately one week prior to the event with full arrival and VIP check-in details. Q: What characters will be attending the character greeting? A: We plan to have the following characters at each character greeting but please know the characters are subject to availability. 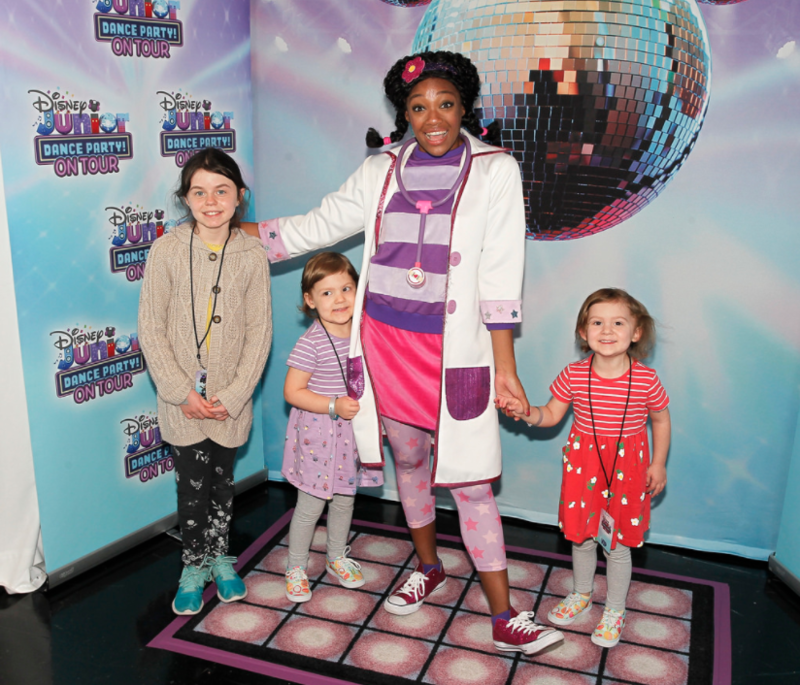 VIP Pre-Party: Mickey Mouse, Minnie Mouse, Doc McStuffins & Elena of Avalor! VIP After-Party: Mickey Mouse, Minnie Mouse, Vampirina & Fancy Nancy! Q: Will the characters be able to sign autographs during the character greeting? A: Autographs are not included as part of these packages, but we promise – the intimacy of the experience will more than make up for the lack of any signatures! Q: Will alcohol be available for purchase? A: No, alcohol will not be available or permitted within the VIP event space(s). A: Yes! Please bring a standard point-and-shoot camera for the character greeting photo. All camera phones are acceptable, however, cameras with detachable lenses will not be permitted. A: All merchandise must be redeemed on-site at our check-in. We are unable to ship out any merchandise post-event. Q: What is an on-site VIP experience host? A: The on-site VIP experience host is basically an extension of our Guest Services team at the event itself. He/she will be available for any questions or concerns that may arise during the VIP program. Q: Does the show have an intermission? A: Yes! The main show will have a 15 minute intermission so everyone can refresh for more dancing! Q: Can I purchase a VIP Party Package at the Box Office? A: No, VIP Party Packages will not be available for purchase at the Box Office. You must purchase online ahead of time.